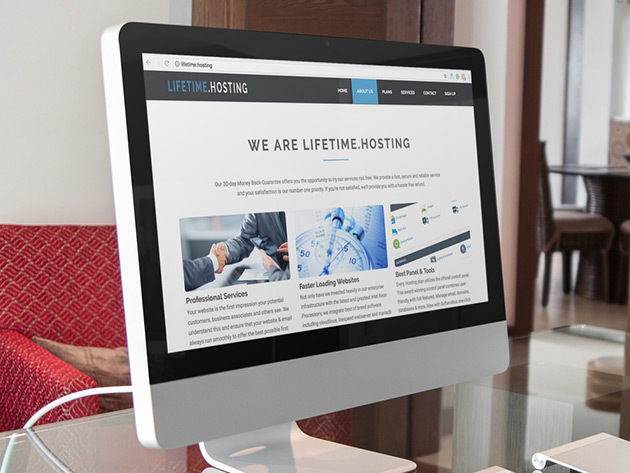 Web hosting and domain names can be prohibitively expensive, making running your own website an extremely difficult and cash-draining experience. 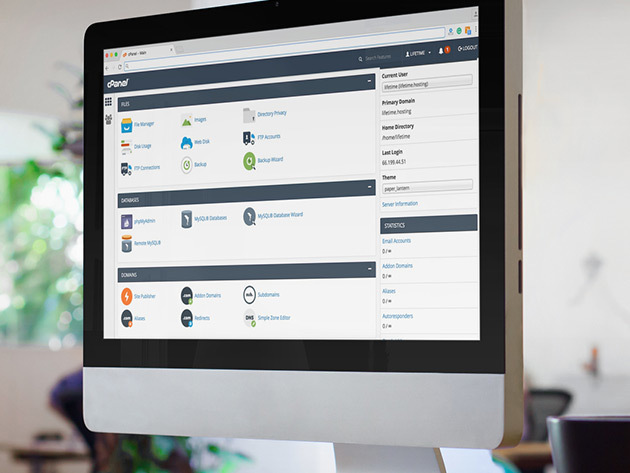 You’ll turn that story upside down, however, when you sign up with Lifetime.Hosting. 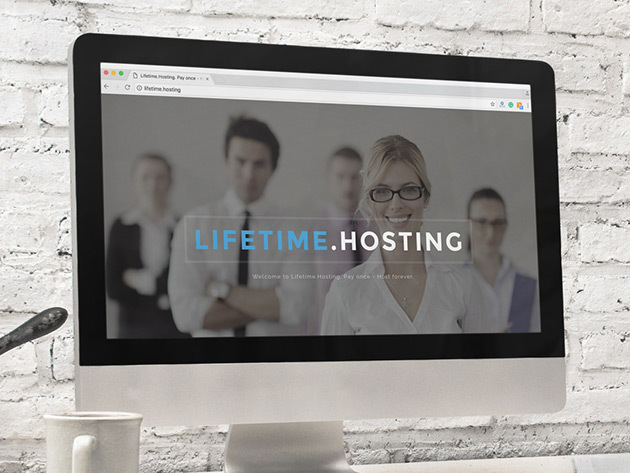 Stop paying monthly renewal fees for web hosting, and enjoy a lifetime of support from Lifetime.Hosting. 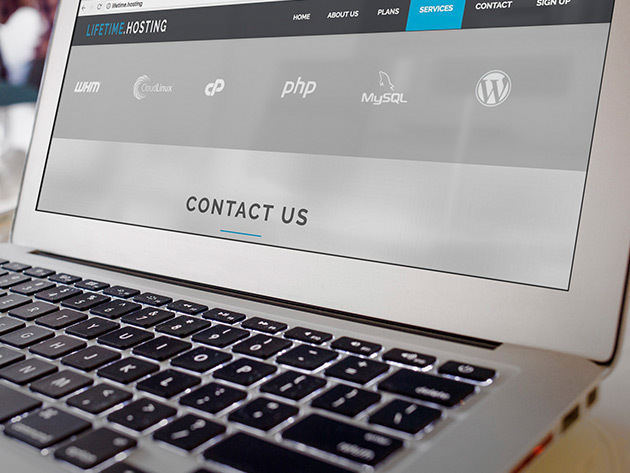 Plus, you’ll even get one domain registration for life.